ALL RECOGNIZE that if things were better organized, people would be better off. 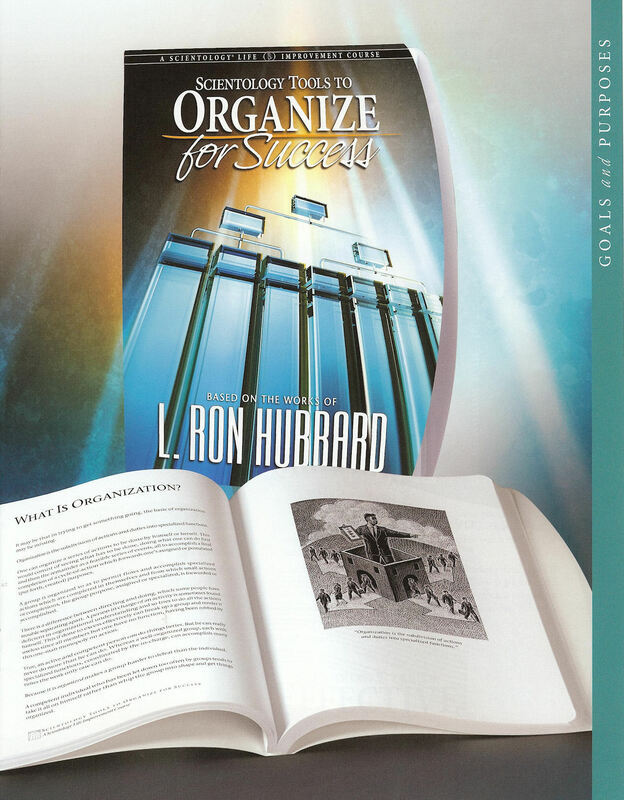 Organization is a key and often missing factor in personal success. It is also essential for a family or group. Attaining one’s goals—no matter how large or small—requires a know-how of organizing. 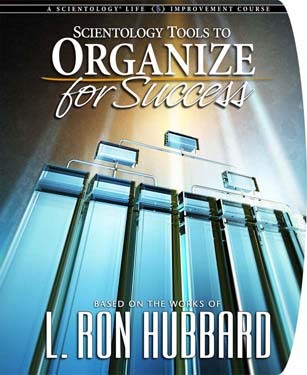 The Scientology Tools to Organize for Success Course shows you how to manage your time most efficiently and how to put your activities in a logical sequence so you get things done. “Before I took this course I did not really know what organization was. I only knew that I needed it and that I could never seem to get on top of it. Now I know why! This course has taught me the real value of organization and has shown me a path out of constant ‘cope’ and underperformance.” G.W. “I always wondered how a small company failed. Now I know! This was a big confront for me as I didn’t know anything about how to be organized. It is fairly simple. I feel I can very confidently run any area I wish.” S.M. “This course is good! It is very thorough. You can straighten out a business and bring it up to affluence after applying the data. You can even rescue an organization about to collapse. The drills are perfect. They make sure you know and can apply what you just learned.” M.S. “I am so happy to complete this course. Now I have tools to organize my group, my family and myself. There is NO doubt I am going to succeed and flourish and prosper.” A.M. Note: All our courses are delivered at our San Jose location. The courses are self-paced and can be started at any time. Length of course is 5 days part time.